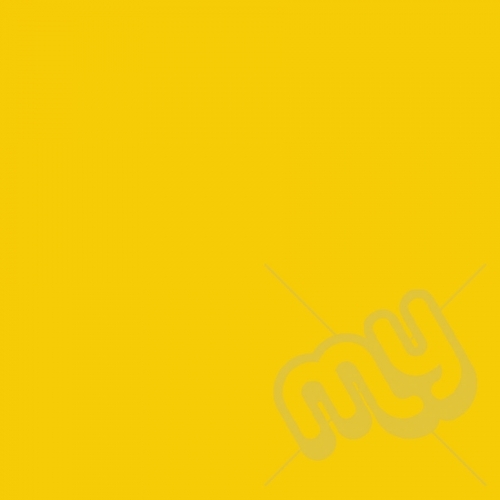 Yellow tissue paper perfect for wrapping items and presents. Tissue paper is useful not just for wrapping items but also for displaying products and adding colour to any display. The machine glazed tissue paper, gives this tissue paper a smooth finish with a glaze on one side.. Making it perfect for wrapping presents and gifts with out all the unnecessary creases in the paper; giving a classy finish to your wrapping..